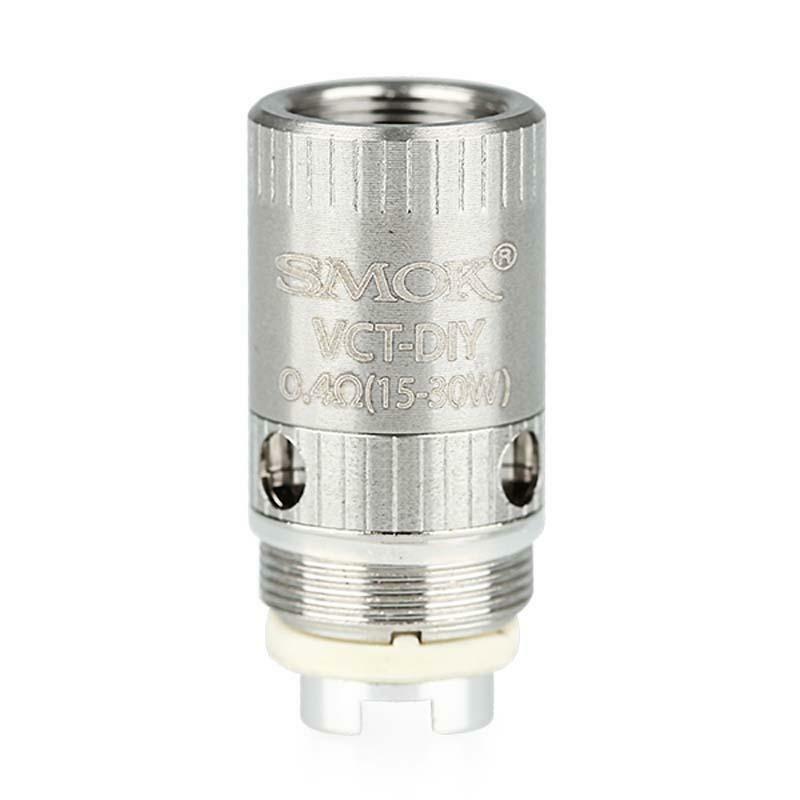 SMOK VCT DIY OCC Coil Kit suits for experienced vapors, which is design for subohm GCT Atomizer. Organic cotton coil offers huge vapor and bring healthy and environmental vaping. • It suits SMOK VCT series. • IPlease do not dry burn the cotton directly, otherwise it might get on fire. Drip a little e-juice in the absorbent cotton to make that moist before filling in the e-juice. • IOnly recommended for experienced users. Perfect, packaged great and fast shipping The article went well for the prince. Buy the glass capsule. It took me a month to get to mexico. SMOK VCT DIY OCC Coil Kit made using latest designs. Environmentally friendly. Made from organic cotton to give a full huge vapor.